Jersey Shore star Mike Sorrentino (aka The Situation) is making sure he stays on top. Of his trademarks, that is. Has sued, in the Florida Southern District Court, a newcomer who wants to use Sorrentino’s “GTL” brand to market lifestyle products reminiscent of Jersey Shore style and fashion. MyGTLFuel.com is aimed toward viewers and fans of Jersey Shore, selling Energy Shots, Tanning Lotion and the like. So does the owner, Dana Valentino, actually have any trademark rights that are superior to The Situation? Or is he simply trying to cash in on the ‘Guido’ trend? 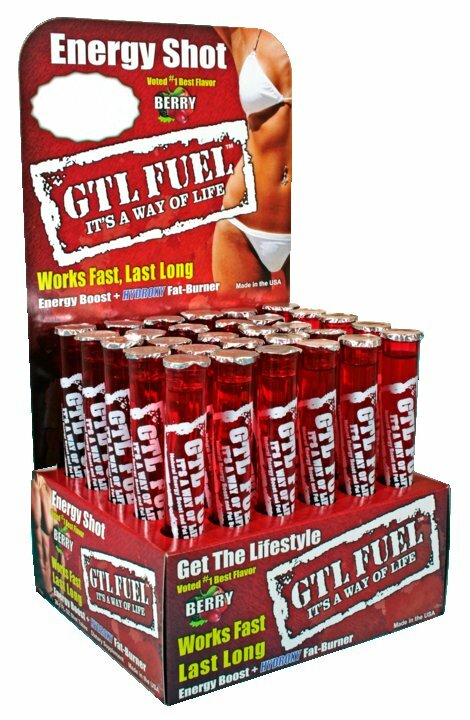 GTL Fuel, LLC which we believe is owned by Valentino, actually obtained a federal trademark registration for "GTF Fuel" claiming a first use of January 14, 2011. On the other hand The Situation has been diligent and has filed several trademarks, many of them including the term "GTL". According to the complaint, The Situation's company, MPS Entertainments, Inc. claims its first use of GTL dates back to 2009 in connection with a variety of goods. Also according to the Complaint the Situation alleges that a representative of Valentino approached the Situation for a license deal which did not materialize. Due to the huge popularity of Jersey Shore, it’s not a bad business idea lately, but without any trademark protection Valentino’s site could be very short lived. So will The Situation be able to prove his superior use? We will see. FYI, if you were wondering, according to The Situation's camp, GTL stands for "Gym, Tan, Laundry" whereas, Valentino's website says its stands for "Get The Lifestyle."